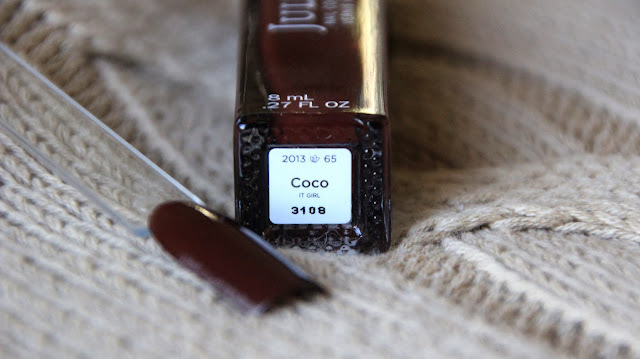 I have here this lovely autumn/winter shade from Julep called Coco. I bought this well over a month ago and have been dying to try it. I've finally swatch it and incorporated it into one of my nail art challenge prompts of this month of October and it is beautiful! It looks best after applying the second layer because the color gets slightly uneven with just one. 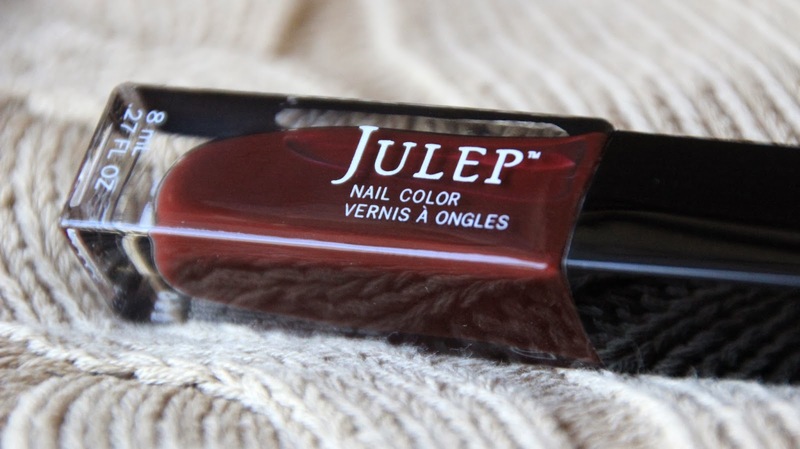 All in all, it's a great shade and perfect for this time of year. 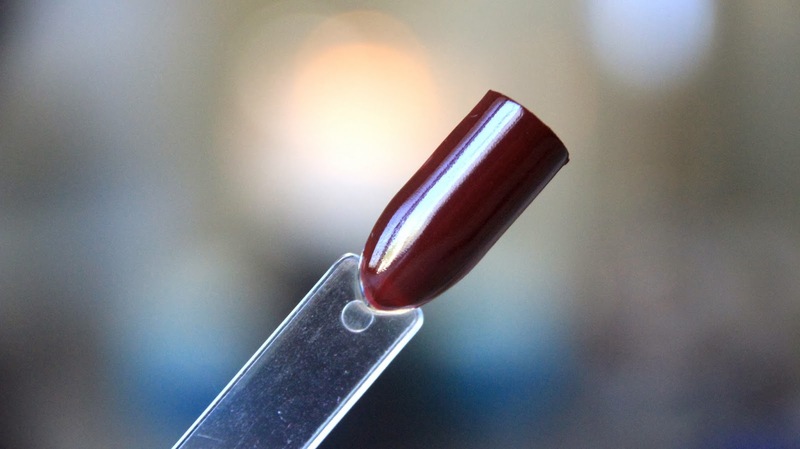 If you'd like to purchase this shade, you can do so on their website here. 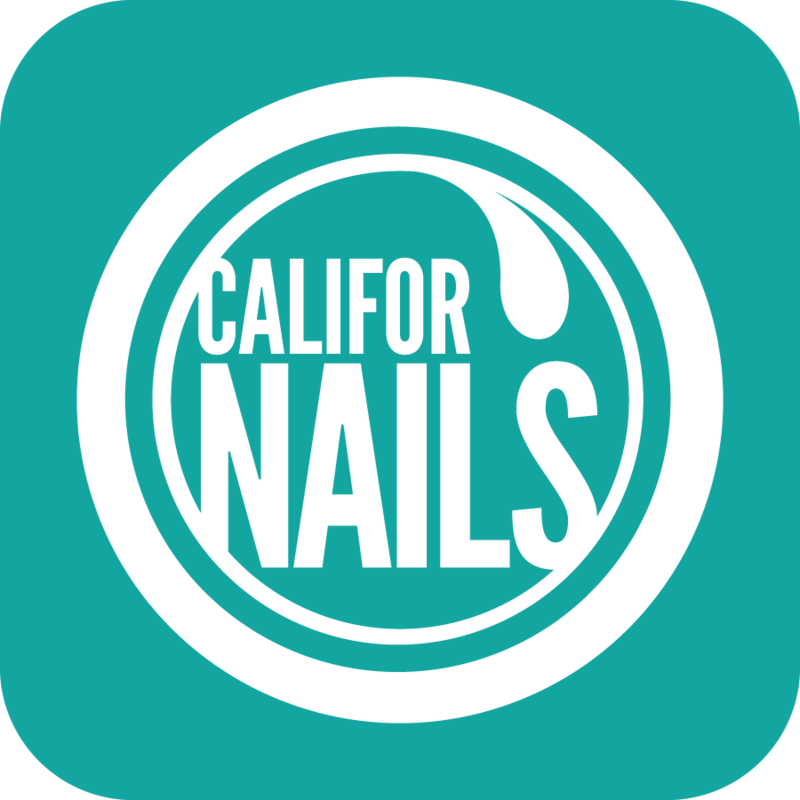 Their polishes can be a bit expensive though so I'd advise you to become a Maven first as you'll receive free shipping and discounts. Links to Pumpkin design using Julep's Coco!